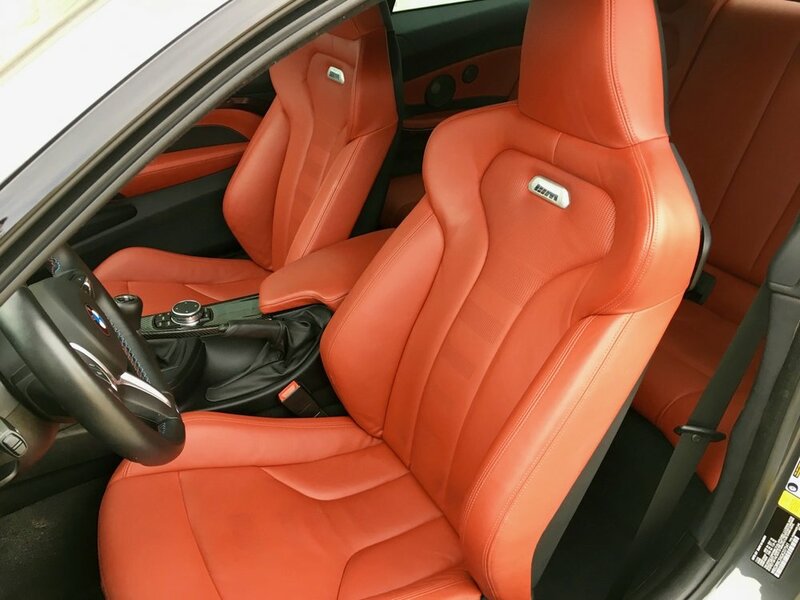 I am excited to offer this beautiful and almost brand new 2016 BMW M4. 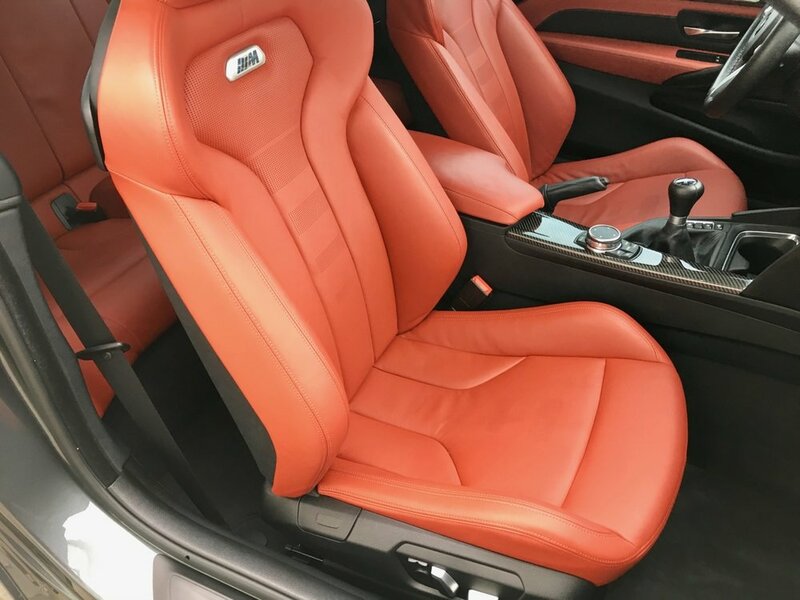 In the striking color combination of Mineral Gray Metallic over Sakhir Orange/Black Full Leather, this M4 has only covered 15,548 mostly highway miles since it was purchased in January 2016 by its first and only owner, who has consigned this M4 to my dealership. 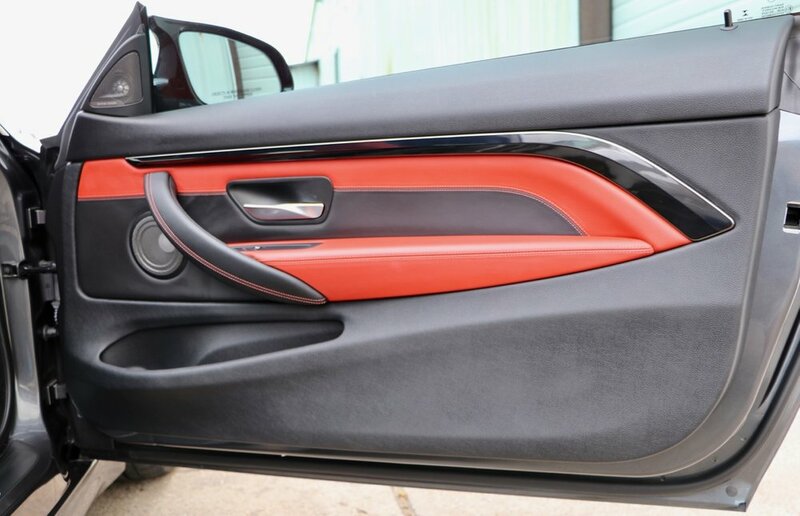 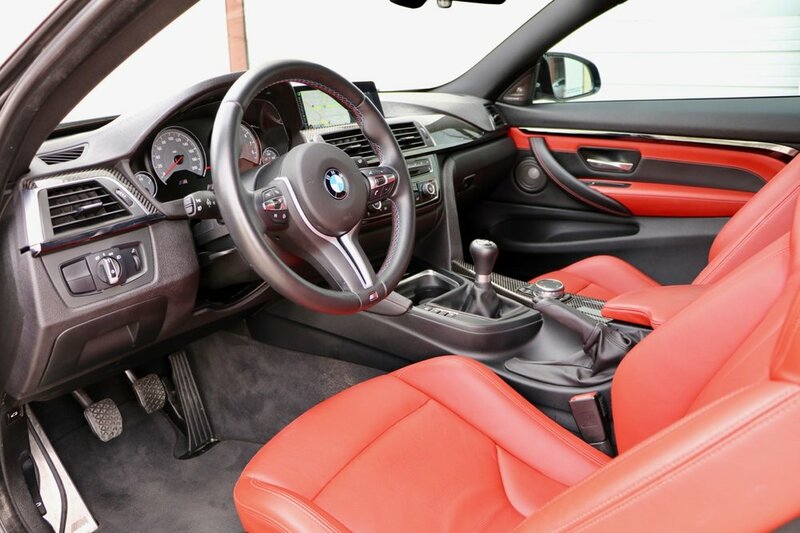 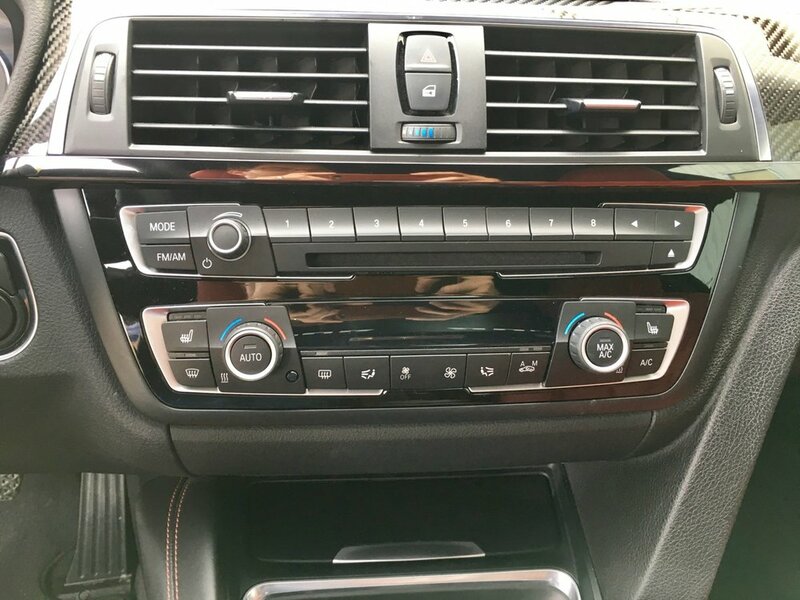 The owner of this car is a driving enthusiast, and it shows in the options that he chose for his M4, most notably the 6-speed manual transmission, which is a rare but must-have option to extract the most fun out of these cars. 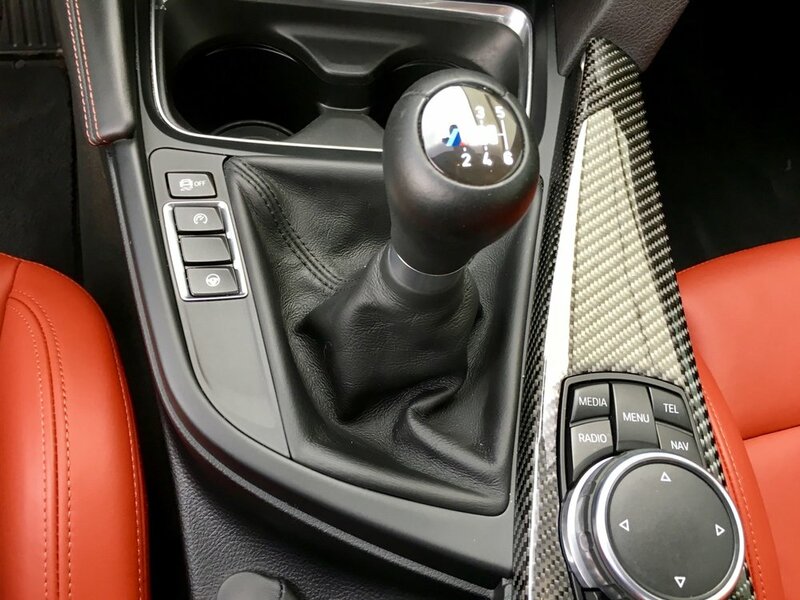 And, he chose the 19" light alloy wheels shod with Michelin Super Sport tires, interior carbon fiber accents, and the M Performance exhaust to complete the package. 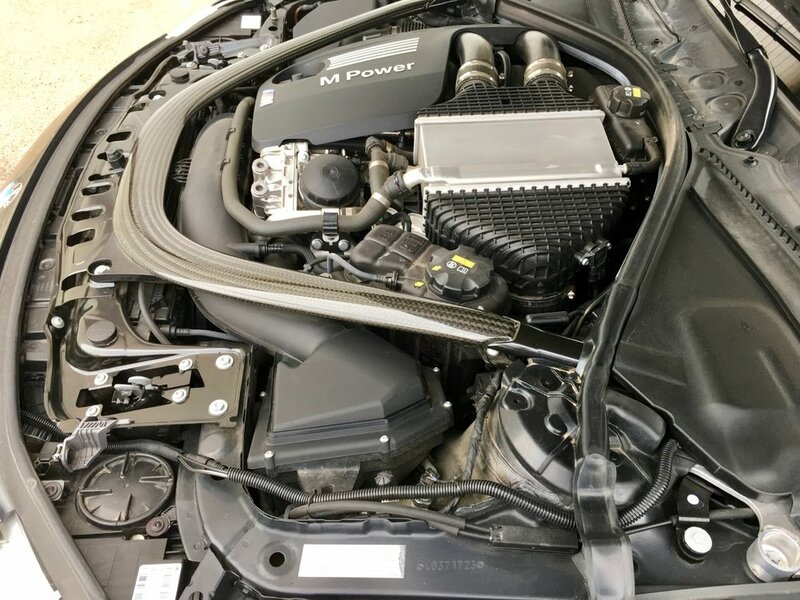 Of course, like all M4s, the engine is the 425 hp 3.0 liter twin-turbo inline-6 cylinder, which exhibits virtually no turbo lag and makes this car a formidable street or track weapon. 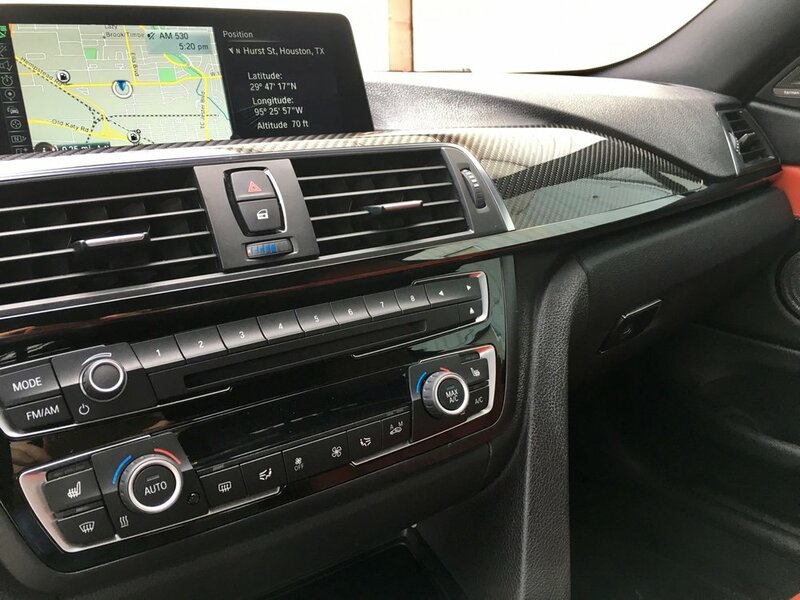 And, the long list of standard features in the M4 is what you would expect from a modern top-of-the-line BMW. 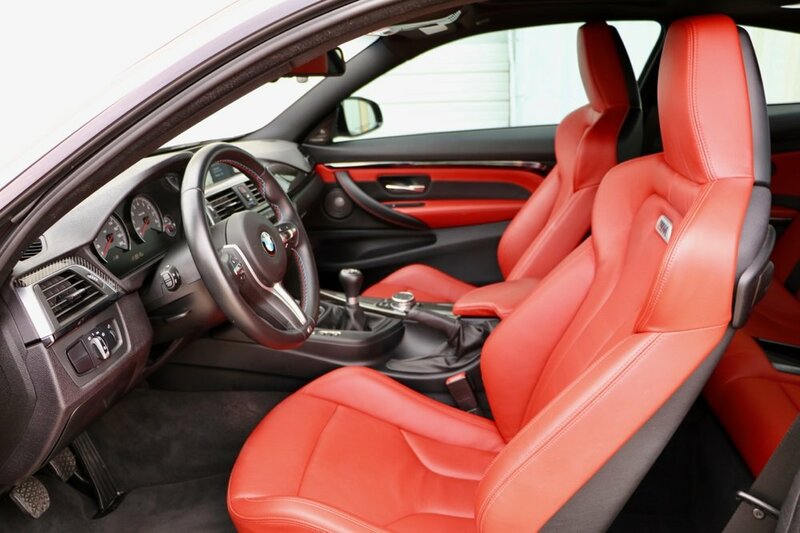 This is your chance to buy a low-mileage almost-brand-new BMW M4 with a manual transmission in a stunning color combination at a significant discount to what this car sold for new. 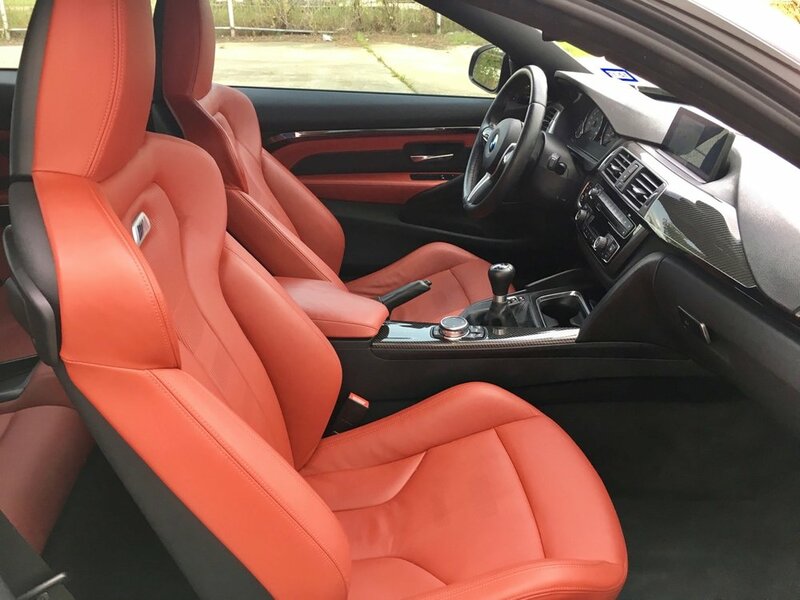 I look forward to discussing this M4 with you further; please contact me at michael@mbrandonmotorcars.com or 832-617-0494.